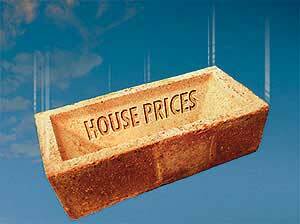 The British Obsession with house prices and home ownership has lead to a boom-and-bust cycle and economic instability. This has been accelerated by easy credit. We need to return to conservative values of saving and not buying things on credit, argues Christopher Wheeler.